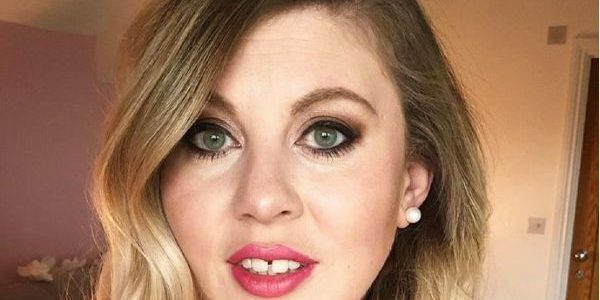 Parenting vlogger and author Louise Pentland nailed what so any mum's feel like before they give birth to their second child. She took to Instagram to post a stunning picture of herself posing with her eldest child while pregnant with her second baby. Louise opened up about her fears in how she would deal with a second child, Pearl, and her anxiety that she wouldn't be able to love it the same way she did with her first, Darcy. Other mums came forward with their own experiences. We applaud Louise for being so brave in opening up about a topic that isn't easy to talk about.